Hi Seif, our records show that we did receive a return from you and that 2 refunds have been processed to your account. Please don't hesitate to contact us back if you have any further questions. Thank you, just answered my questions. \"...I order free 15 day trial for joints, for 4.99...\" Whoa, that\'s cheap. Is it good bud, man? Did you see Jesus? I had the same problem.I sent back the stuff (tracking number)and asked for a refund.The total bill (74.99$) was credited on my credit card. 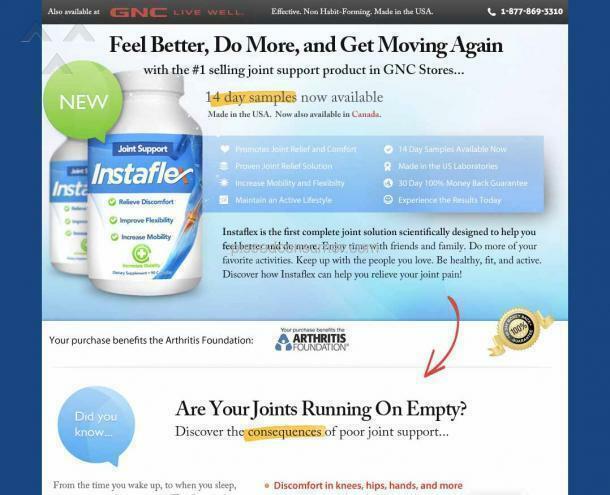 Instaflex - These thieves took money from my account on their free trial product.Thieves and scams.